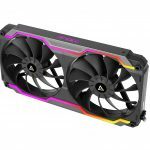 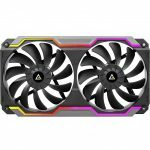 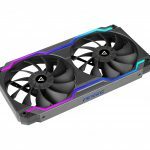 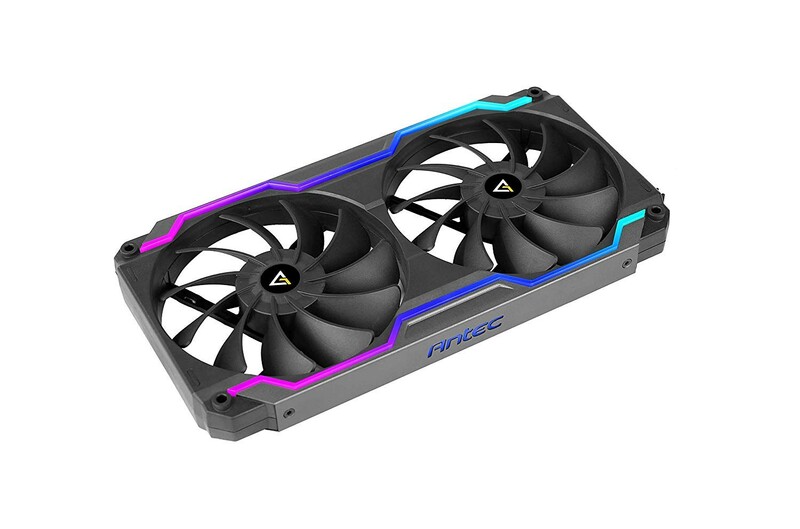 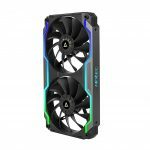 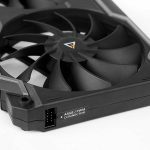 Antec has just announced the released of its latest in RGB fan technology, the Prizm Cooling Matrix fan assembly which consists of two RGB fans in a single housing. 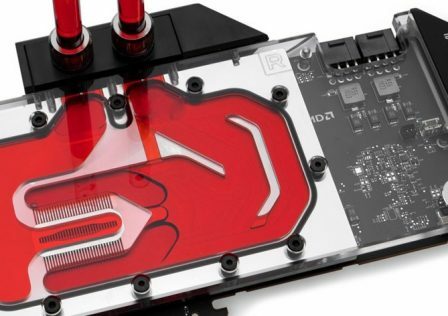 This particular setup is ideal (and practical) for liquid cooling radiator setups. 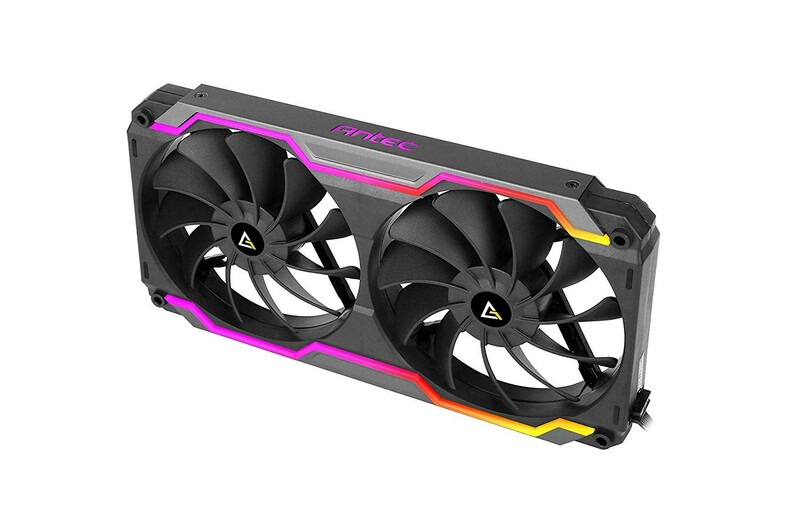 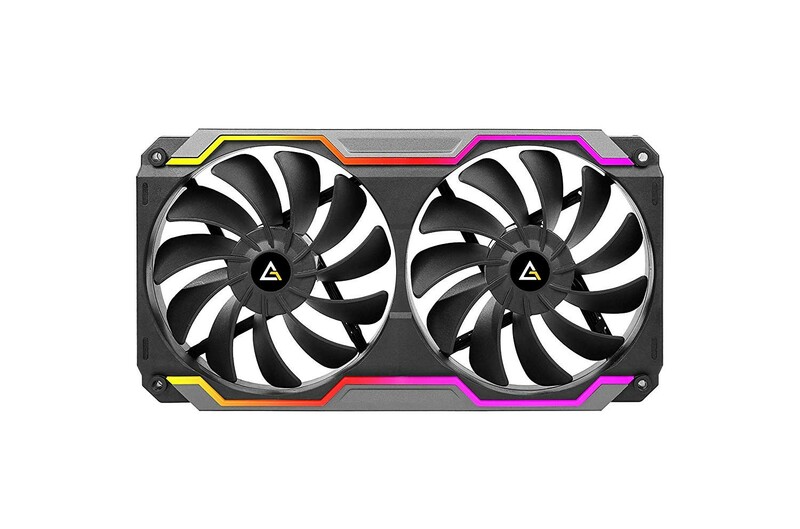 The Antec Prizm Cooling Matrix fans feature addressable RGB lighting through a single ARGB interface. 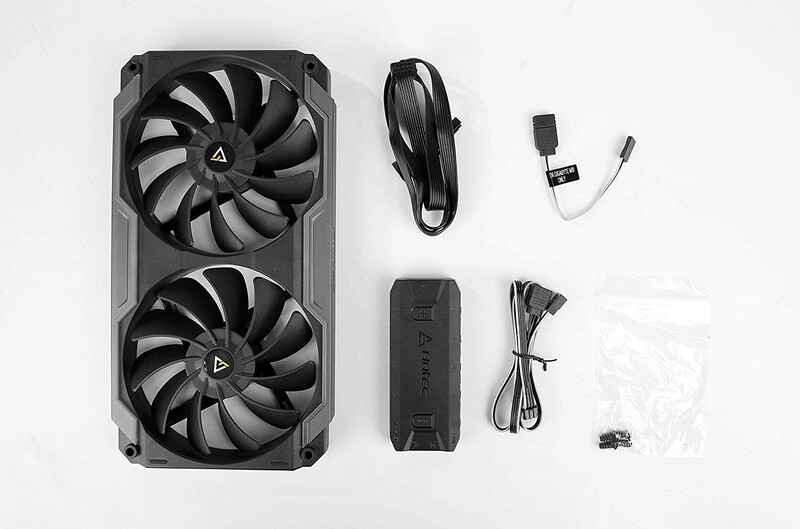 Lighting is provided from the outside edge along the shroud, as well as the Antec logo on either outside edge. 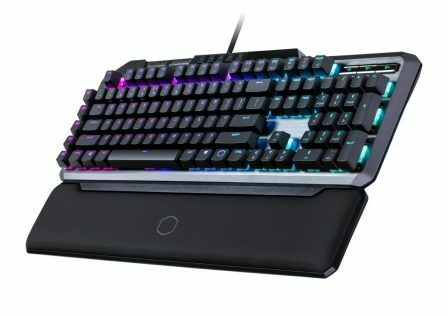 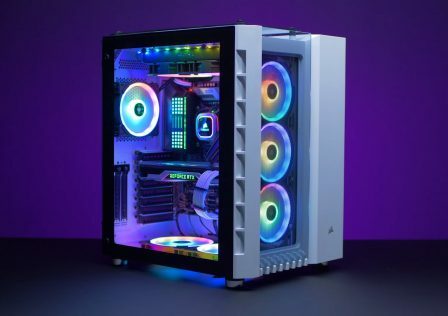 RGB lighting can be controlled by either the included RGB control box, or via the ARGB interface on the motherboard for syncing lighting to other system components. 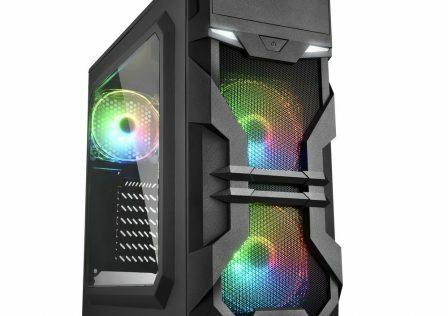 Prizm Cooling Matrix is the first of its kind in the PC market. 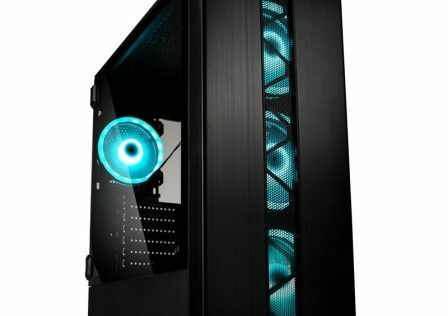 Unlike other conventional case fans, Prizm Cooling Matrix is completely innovative and unparalleled. 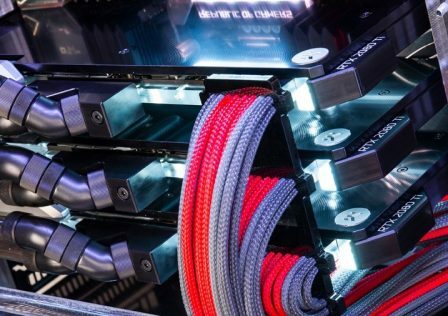 With a single ARGB lighting bracket, dual-fan assembly and two 120 mm fans connected simultaneously, Prizm Cooling Matrix not only enhances the thermal performance of PC builds but also provides users a stunning visual feast. 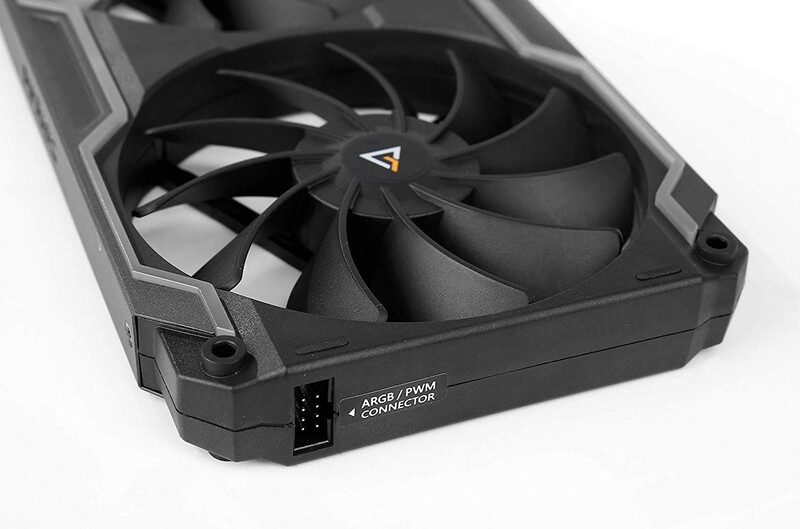 Combined with 240 mm radiators, Prizm Cooling Matrix can show you the brilliant cooling capability. 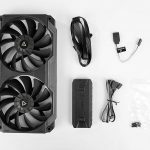 While enhanced cooling is the primary purpose of the fan assembly, system builders can also enjoy the added benefit of a much simpler installation process, as well as reduced cables; the single fan unit only requires a single PWM fan cable as well as a a single ARGB cable for RGB lighting. 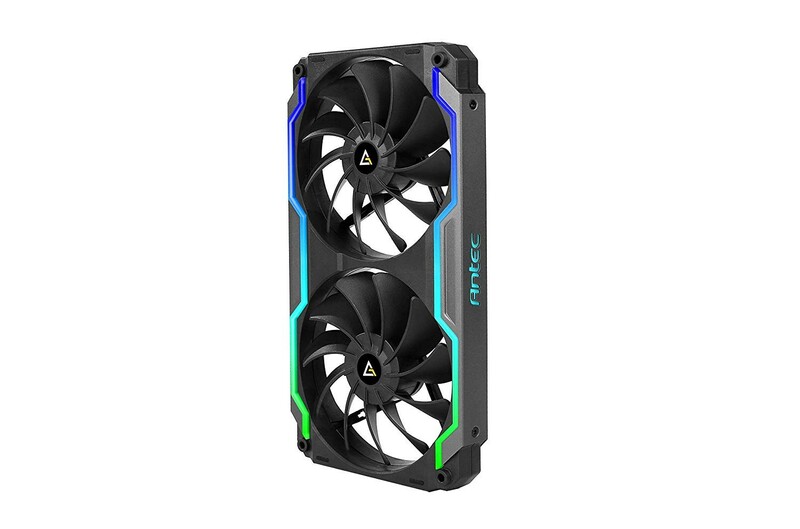 The Antec Prizm Matrix Fans can be purchased where Antec products are sold for $69.99 USD.